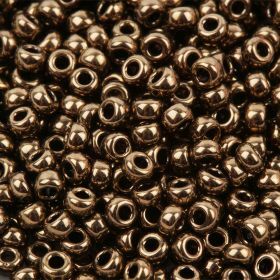 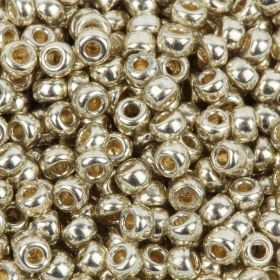 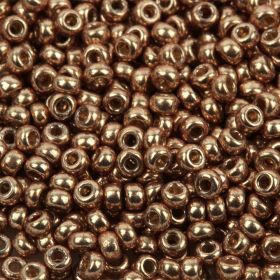 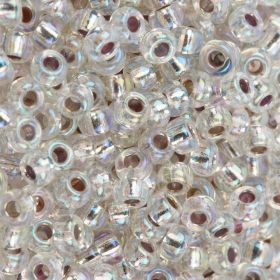 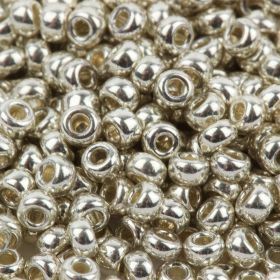 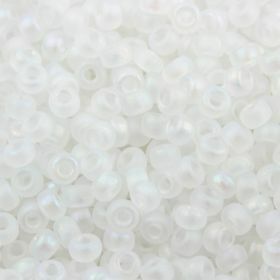 Miyuki Round Beads Size 11 are ideal for a vast array of stitched beadwork and jewellery making projects. 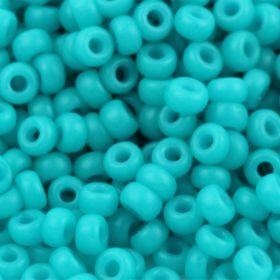 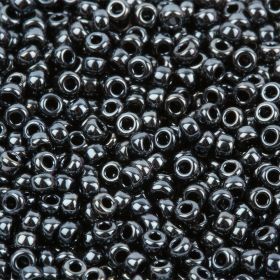 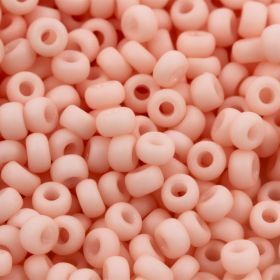 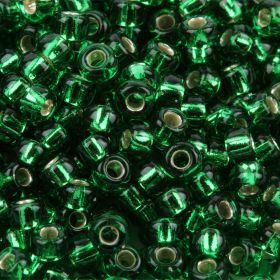 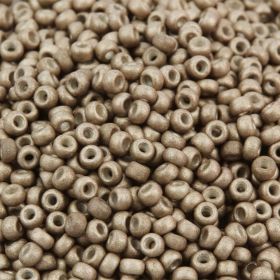 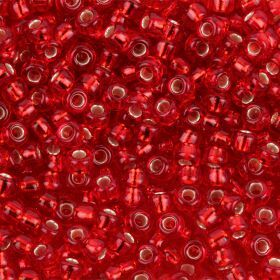 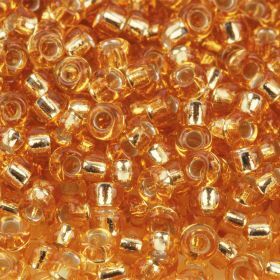 We have a variety of different coloured Rocailles (seed beads) in size 11 (2.2mm). 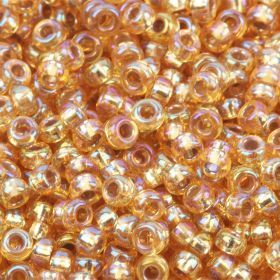 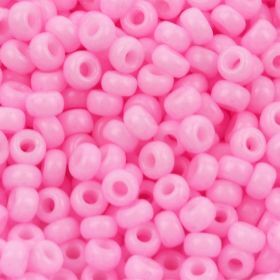 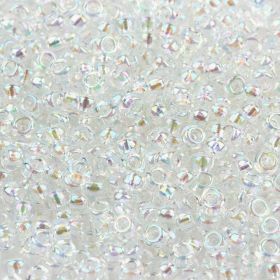 These size 11 seed beads are great for lots of different seed bead projects and can be used to create some lovely jewellery pieces. 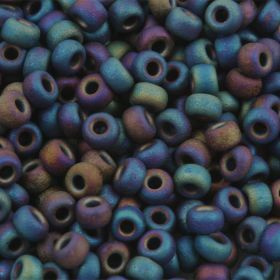 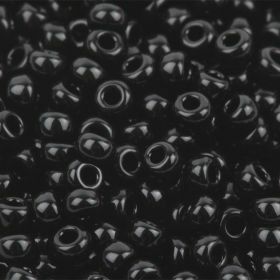 Japanese Miyuki seed beads are excellent quality and are known for their consistency in size and colour, making them ideal for working with patterns or a consistent, uniform stitch. 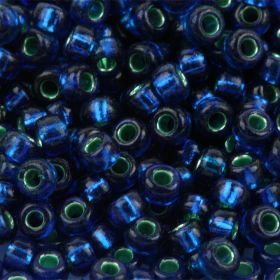 You can also use these seed beads for other crafts such as card making, knitting or fabric crafts. 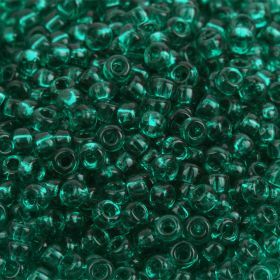 Contained in small plastic tubes.